Chennai Super Kings have made it two wins out of two in their Indian Premier League (IPL) campaign so far. 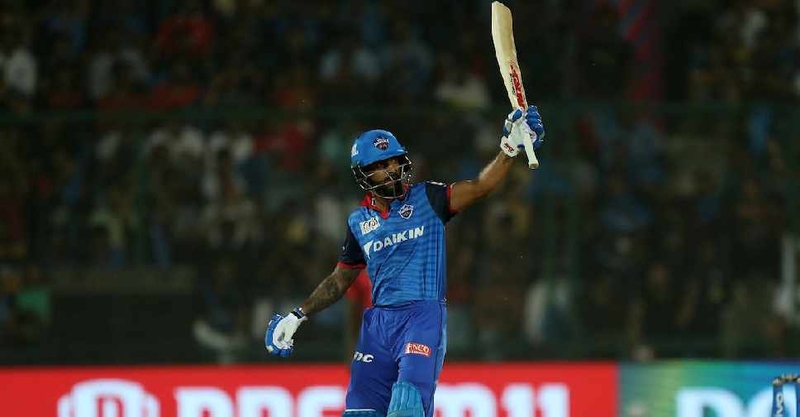 They beat the Delhi Capitals by six wickets last night to move to the top of the points table. 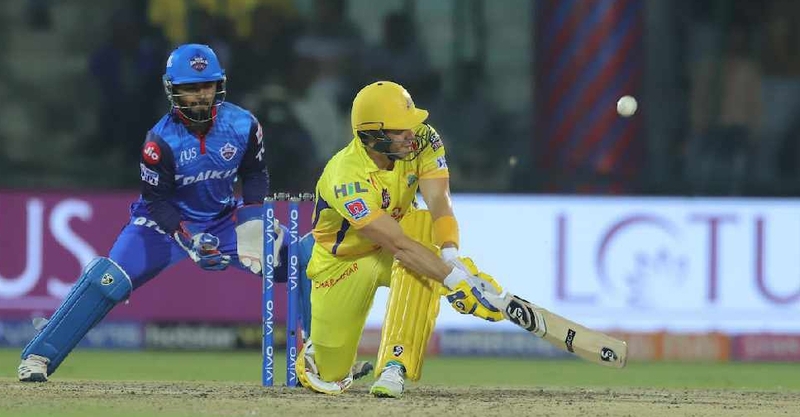 Opening batsman Shane Watson smashed a 26-ball 44 to help Chennai chase down their target of 148. 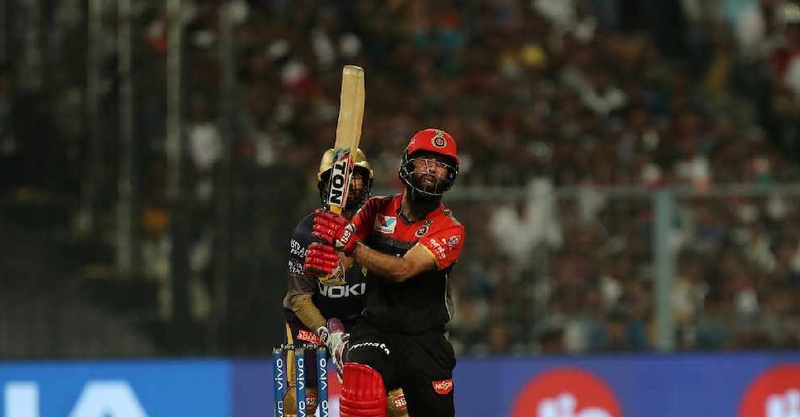 Wednesday's IPL matches feature Kolkata Knight Riders taking on Kings XI Punjab.